Listen up! 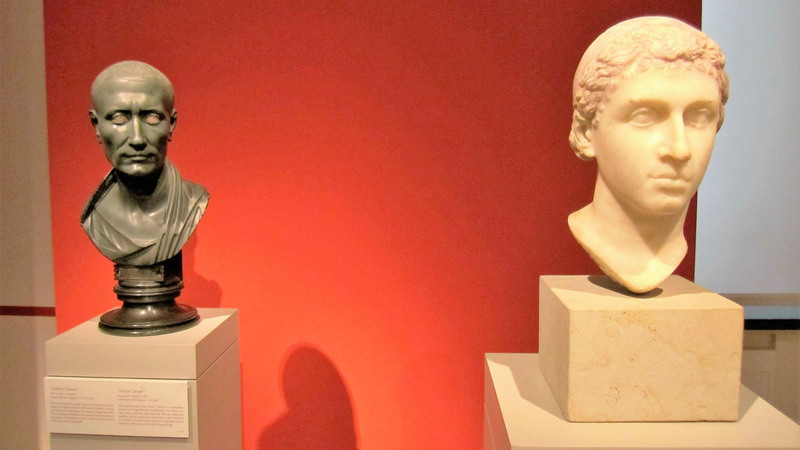 Arizona Spotlight Featuring "Cleopatra: No Submissive Woman"
"Cleopatra has been memorialized in fiction as a dangerous, manipulative woman, but history offers a much more complex portrait. Mark interviews Alison Futrell, head of the University of Arizona Department of History and an expert on ancient Rome. This fall, she teaches a course called "Cleopatra: No Submissive Woman" for the UA's Community Classroom series, separating facts from fiction about Cleopatra."